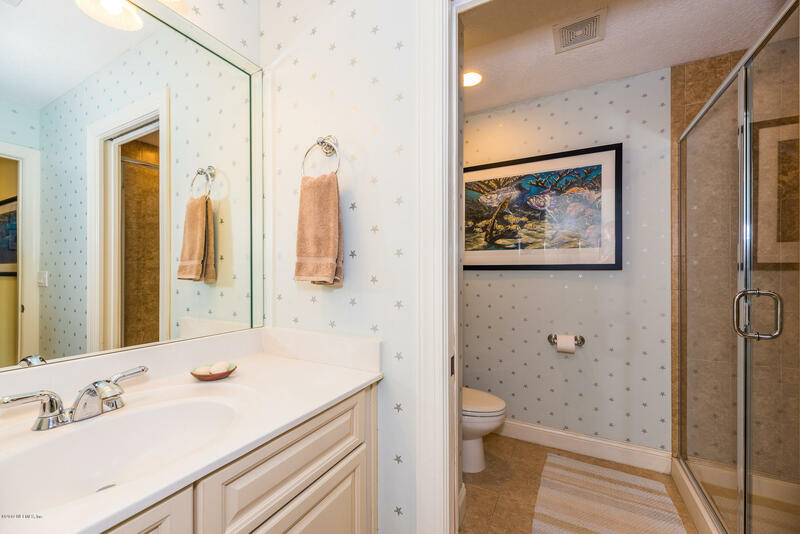 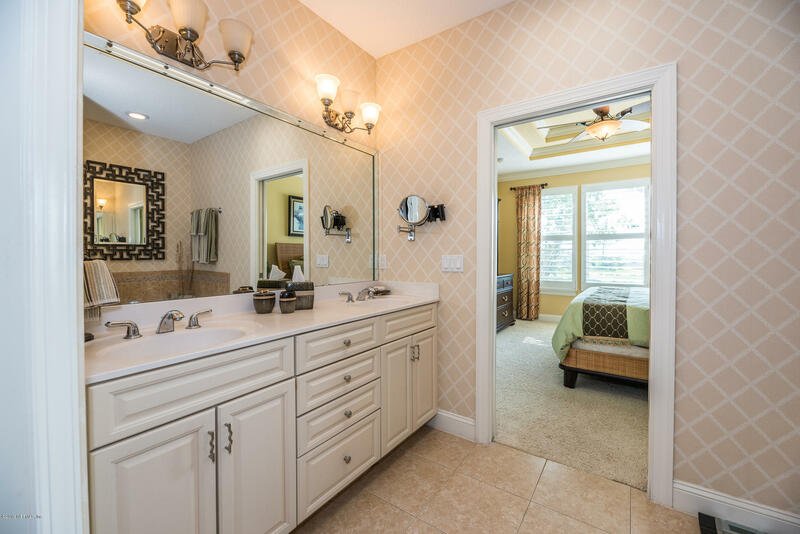 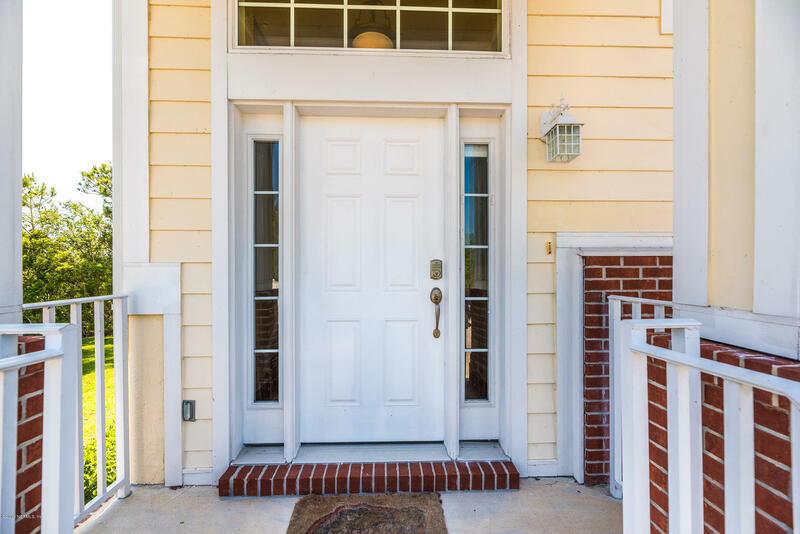 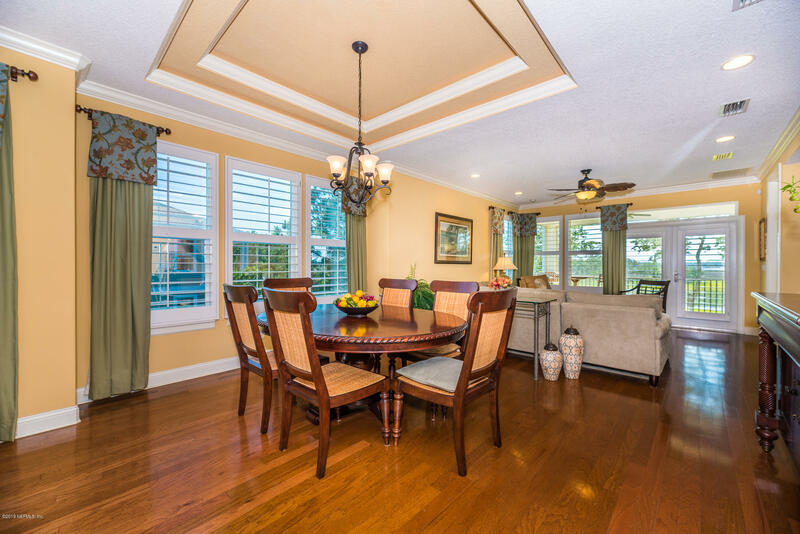 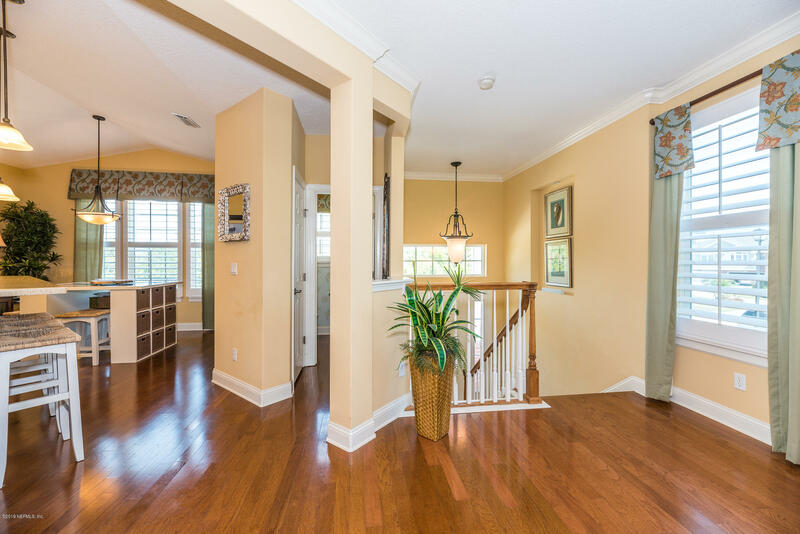 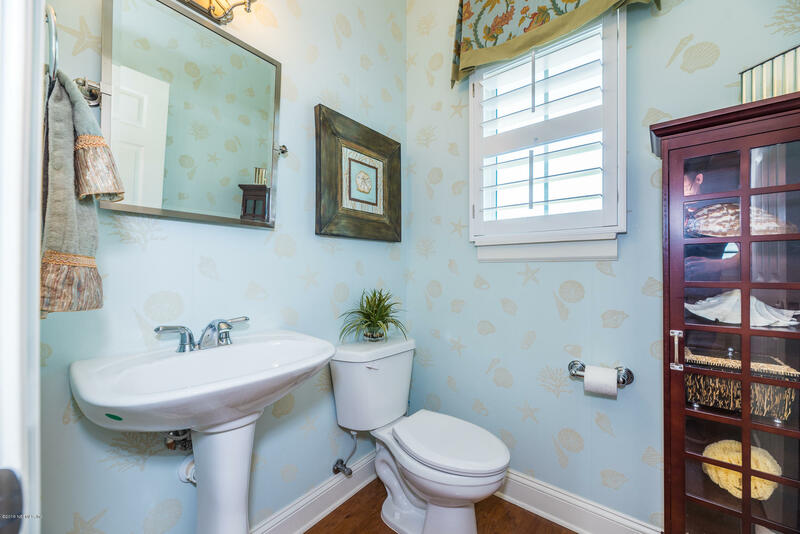 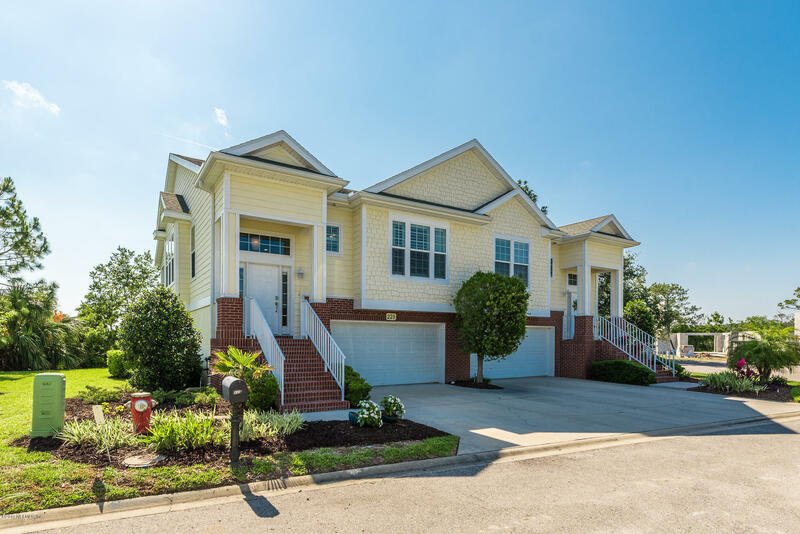 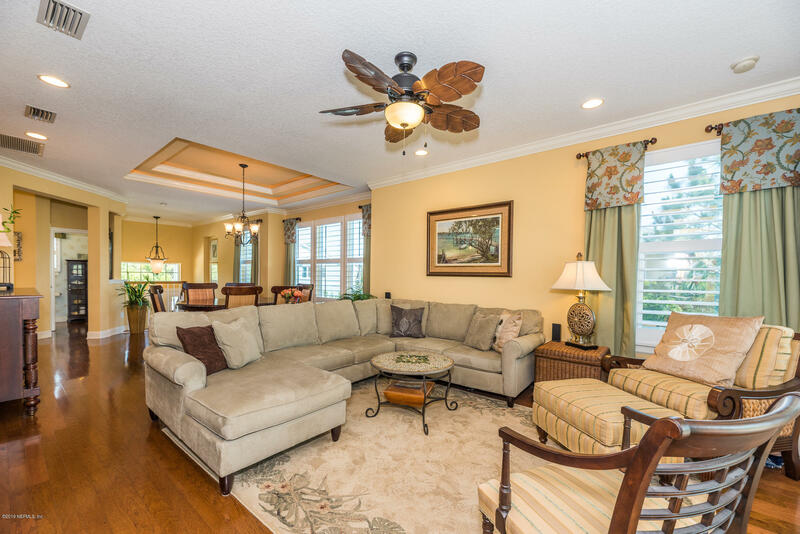 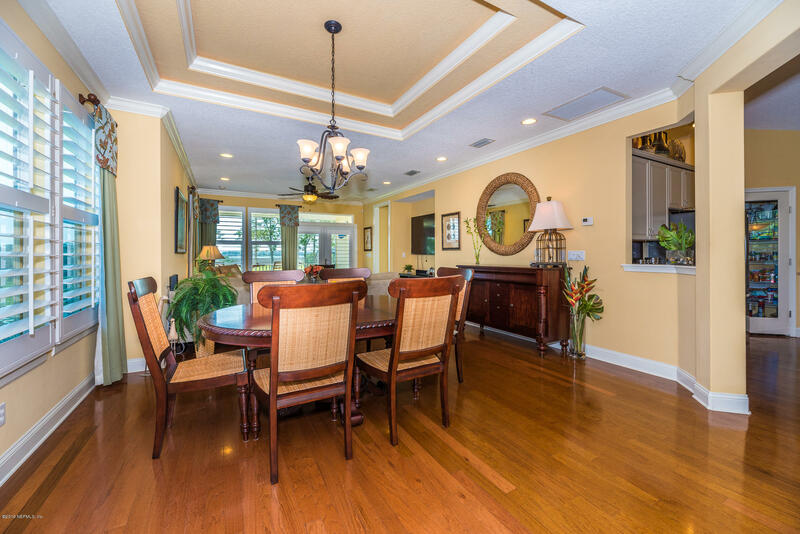 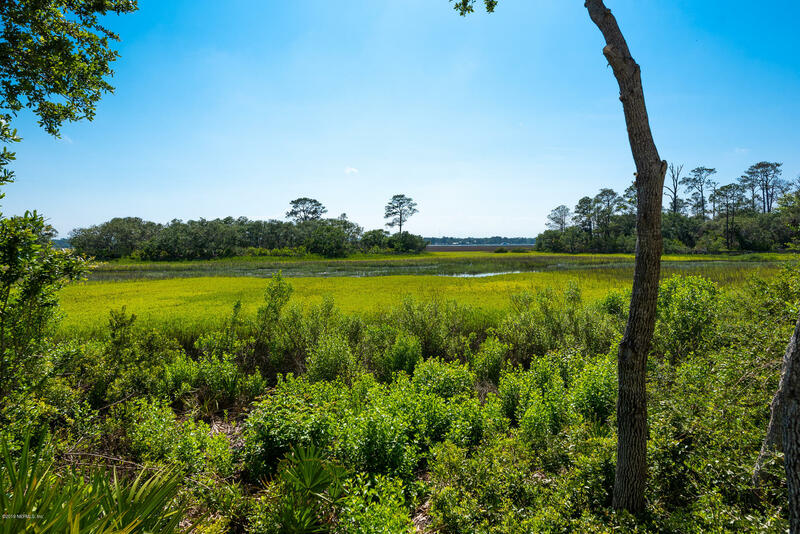 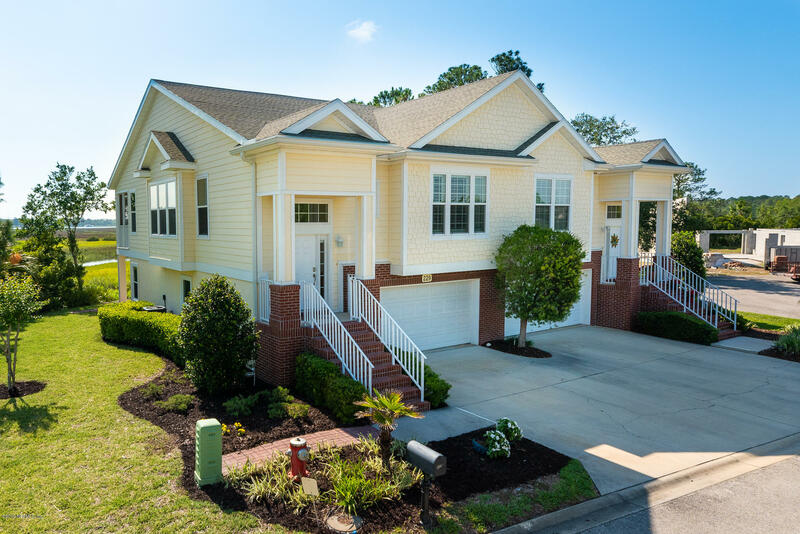 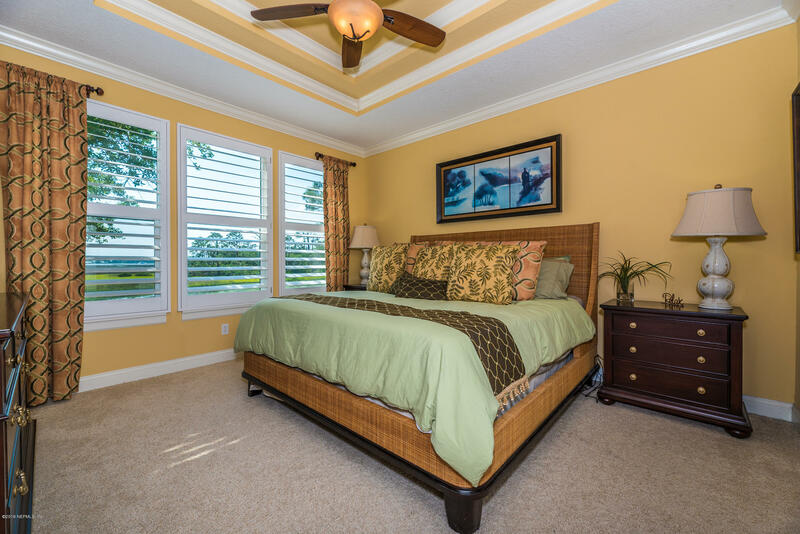 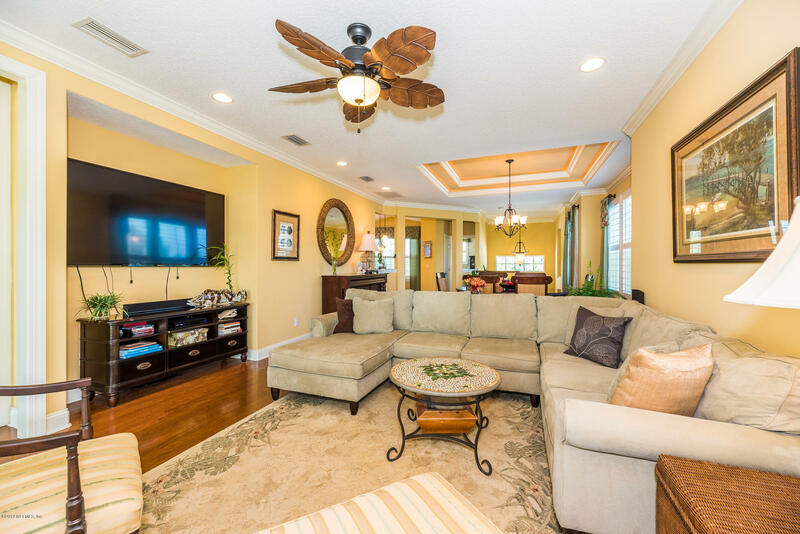 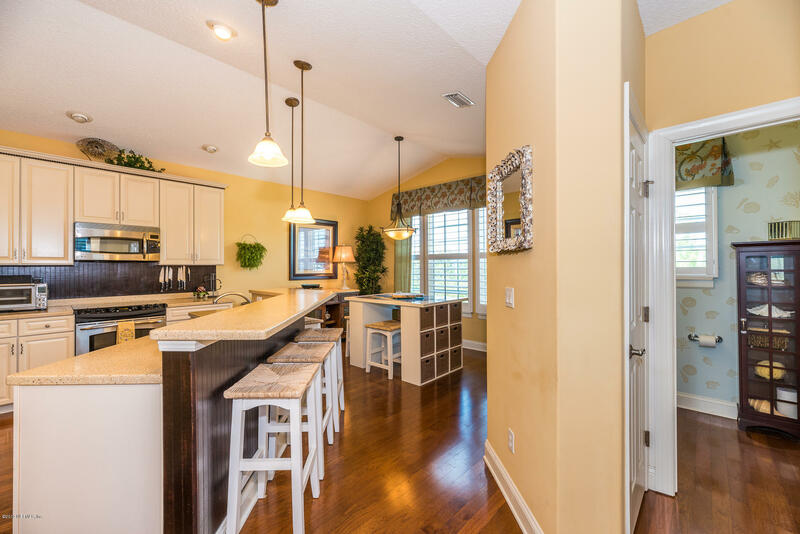 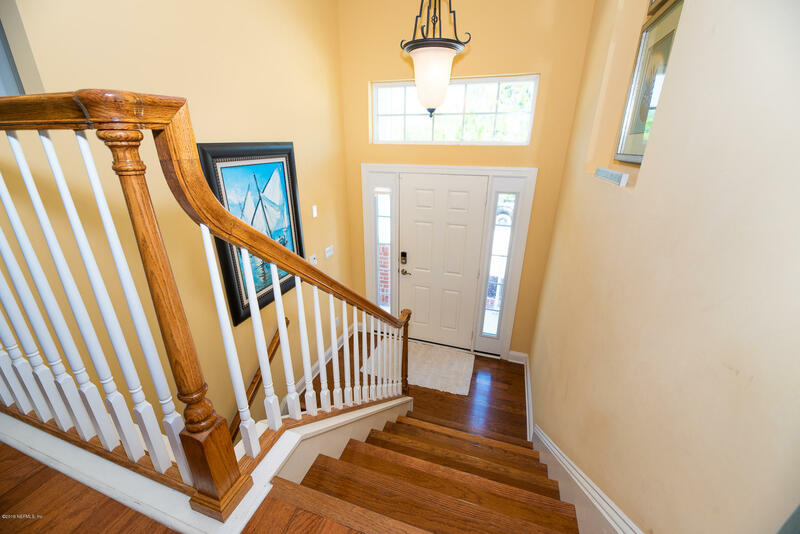 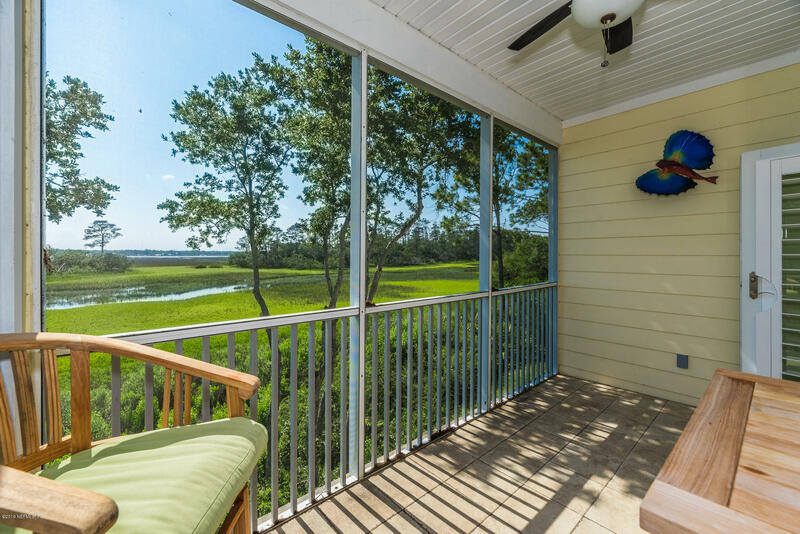 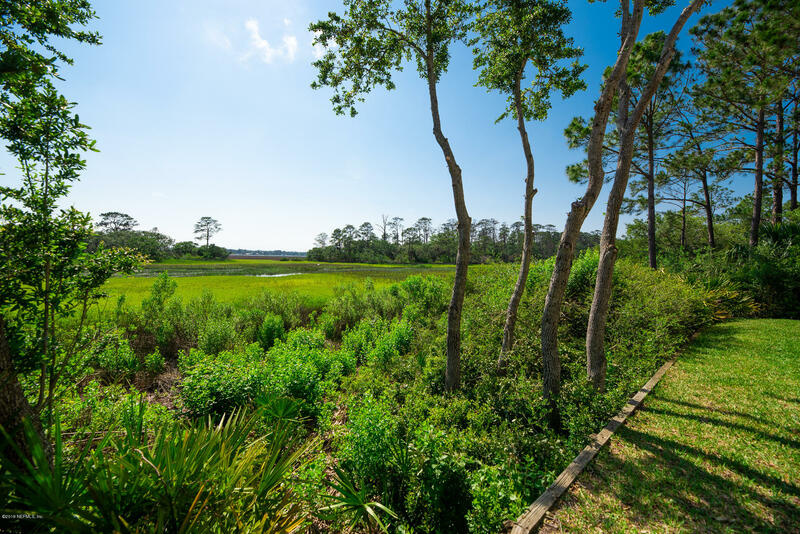 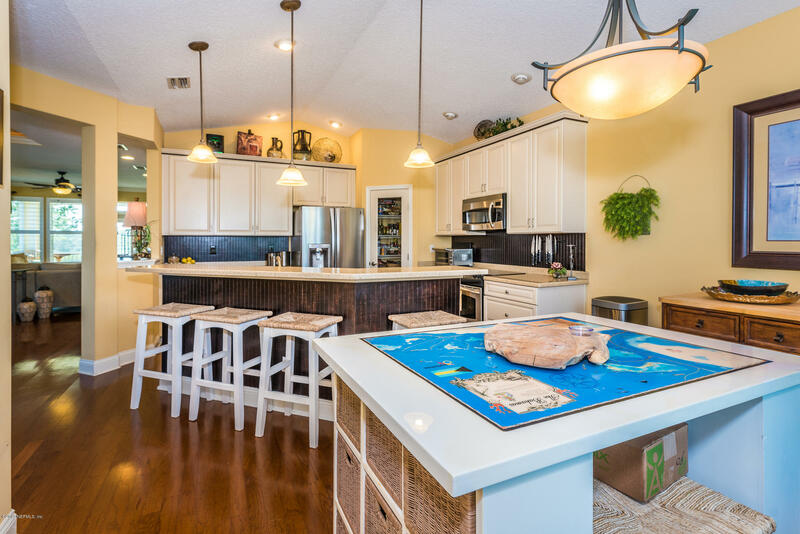 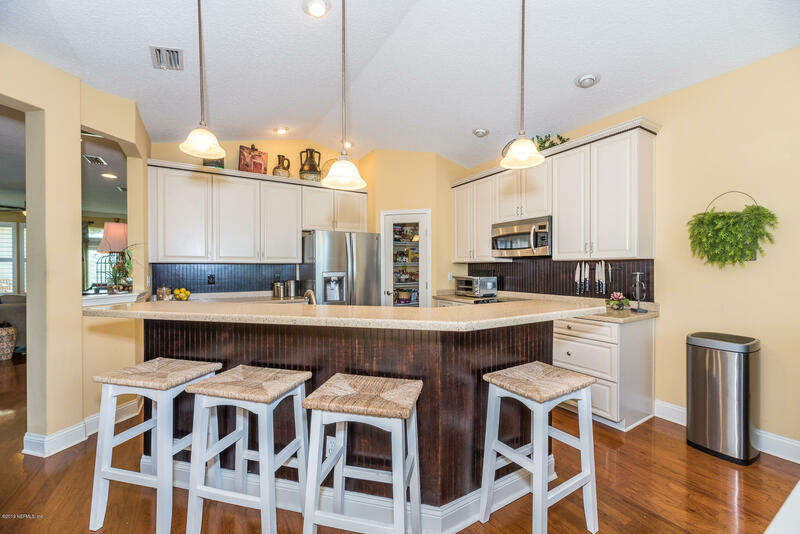 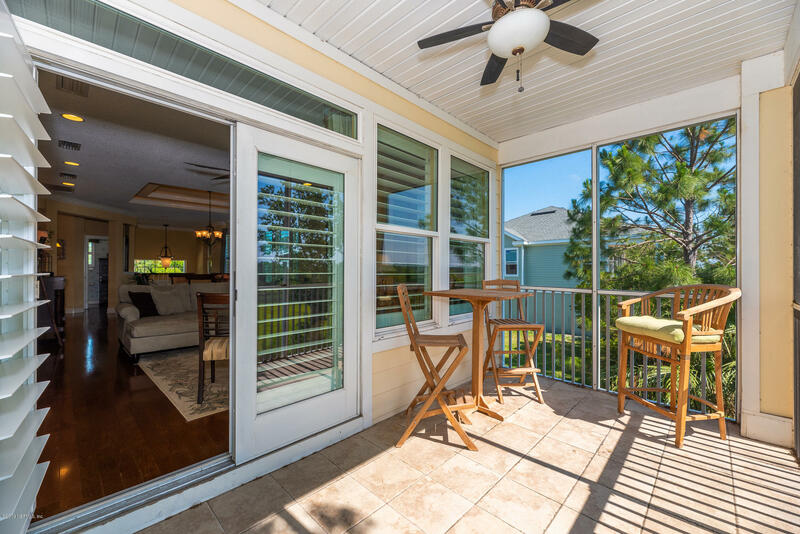 Those seeking the island lifestyle without sacrificing convenience need look no further than this 3BR/2.5BA fully-upgraded Coach Home located in Anastasia Island's scenic Sunset Point. 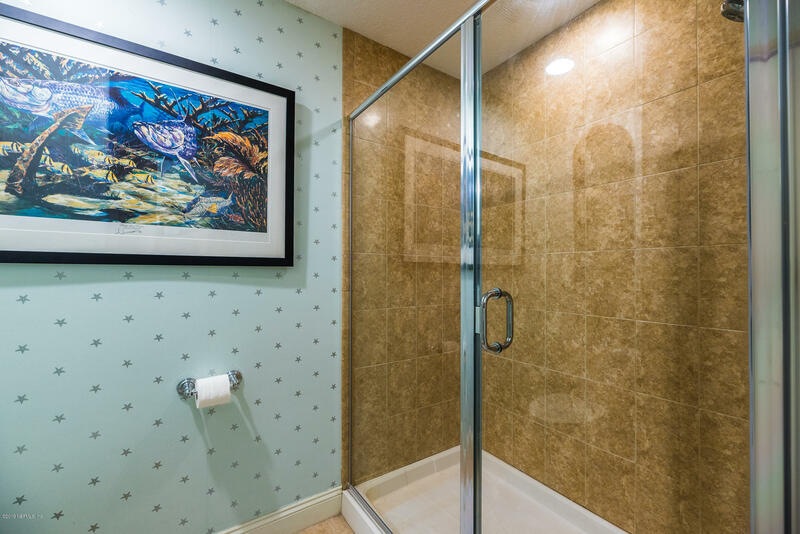 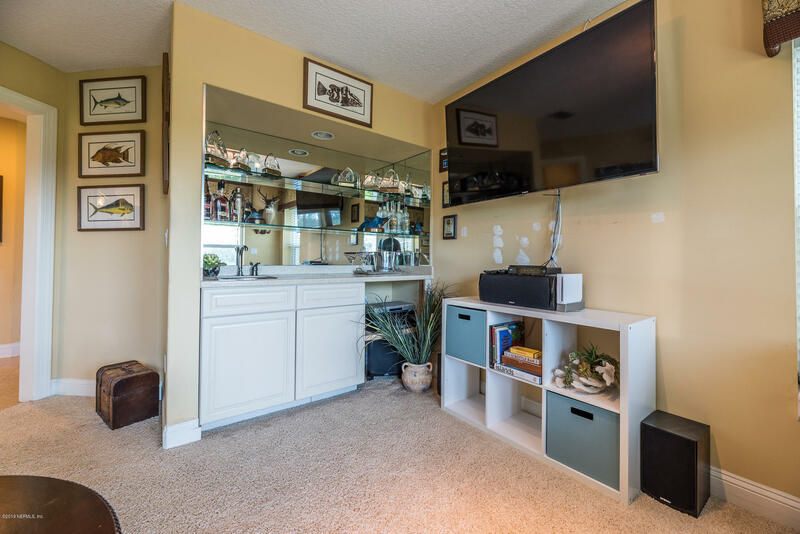 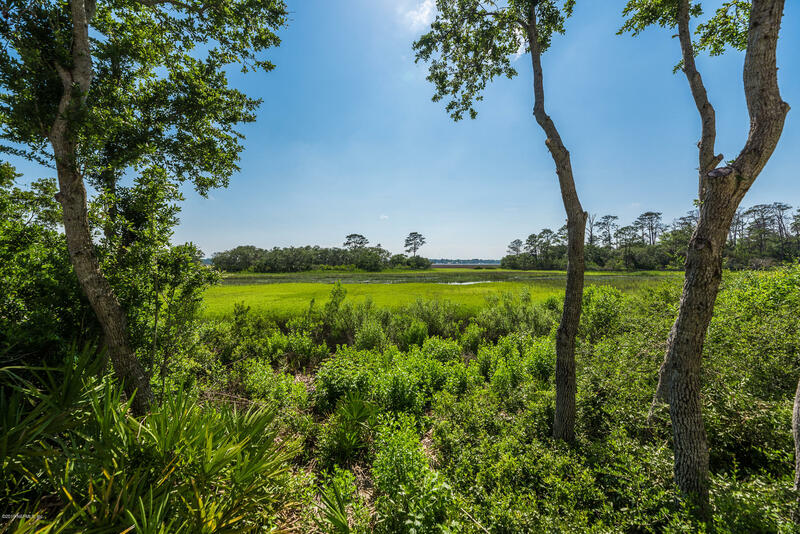 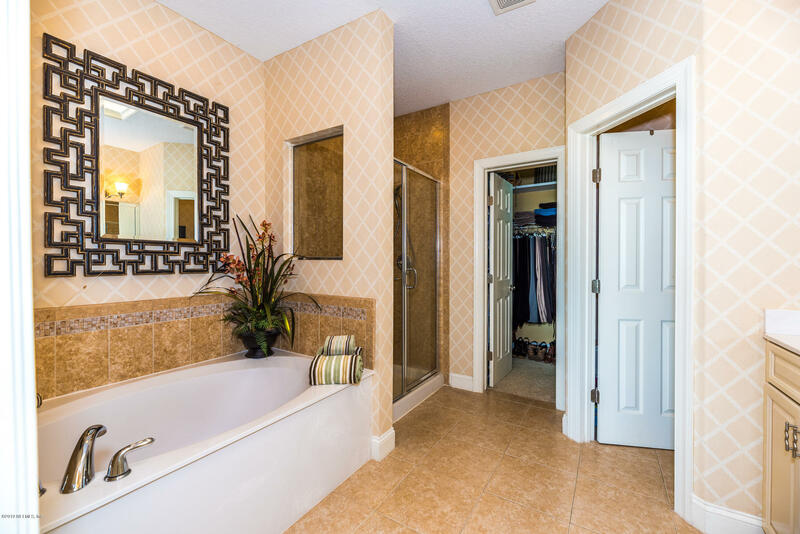 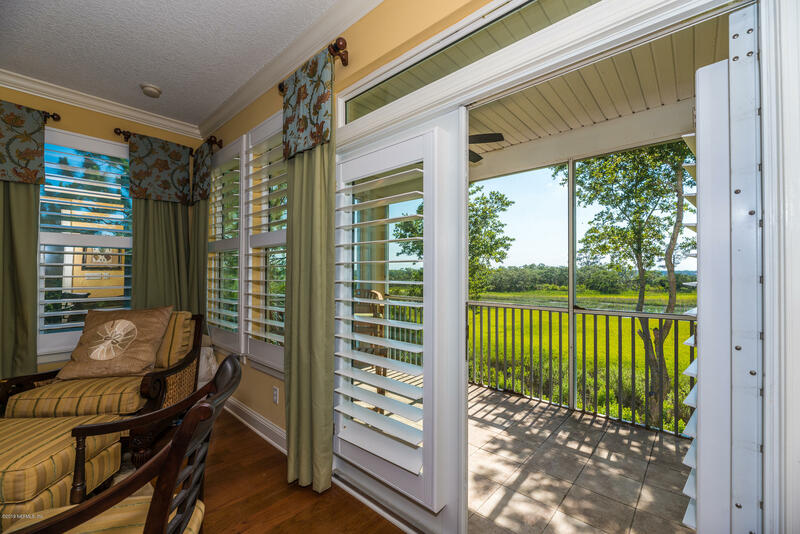 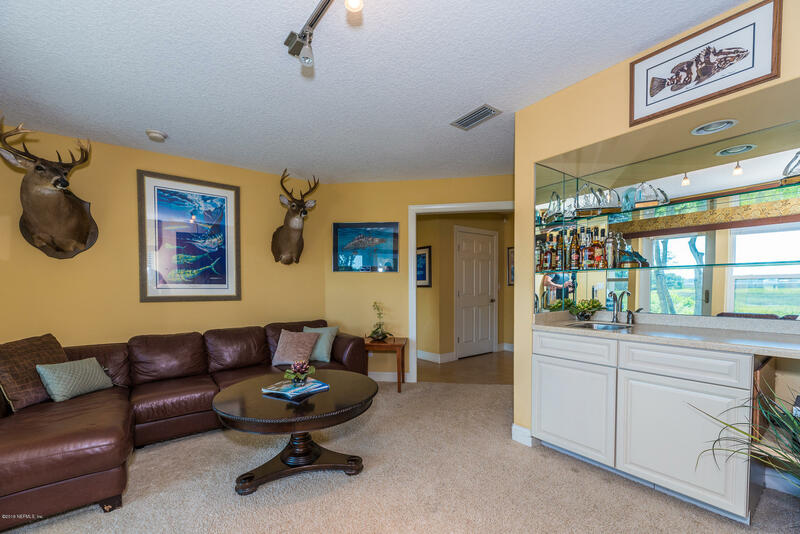 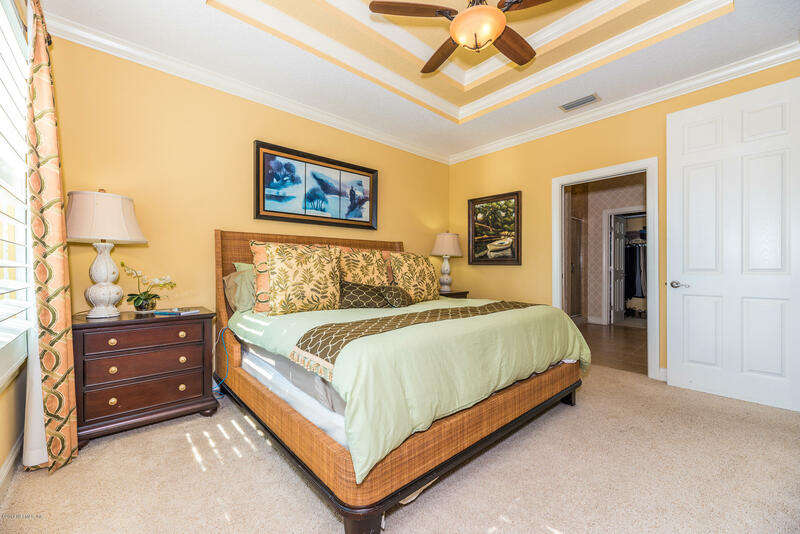 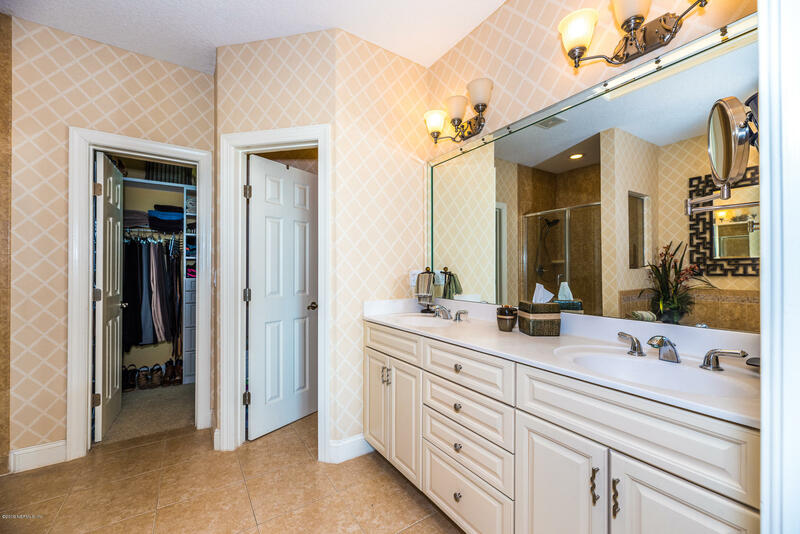 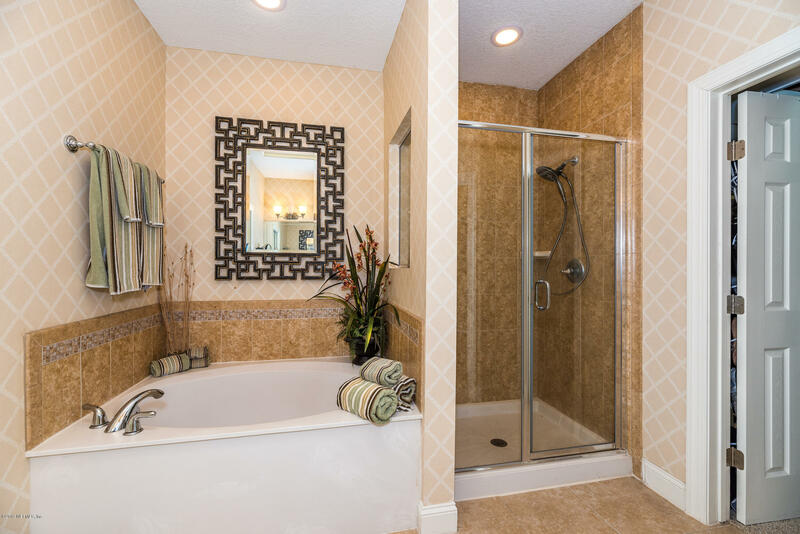 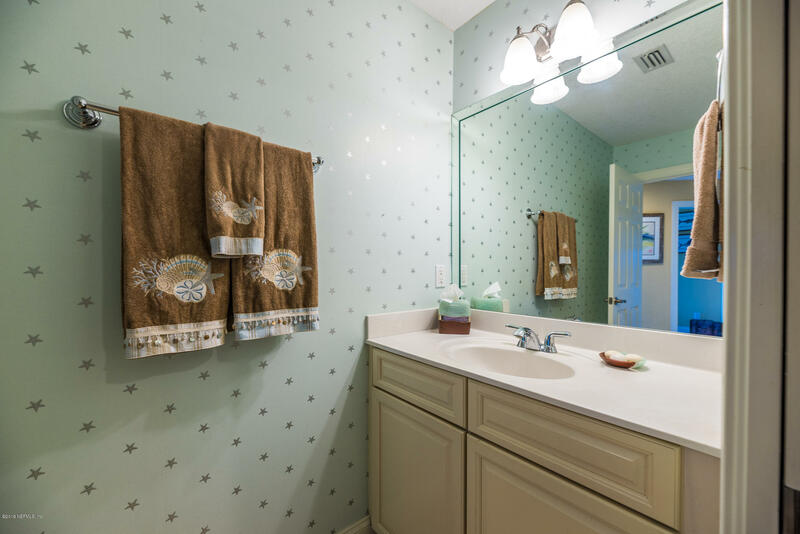 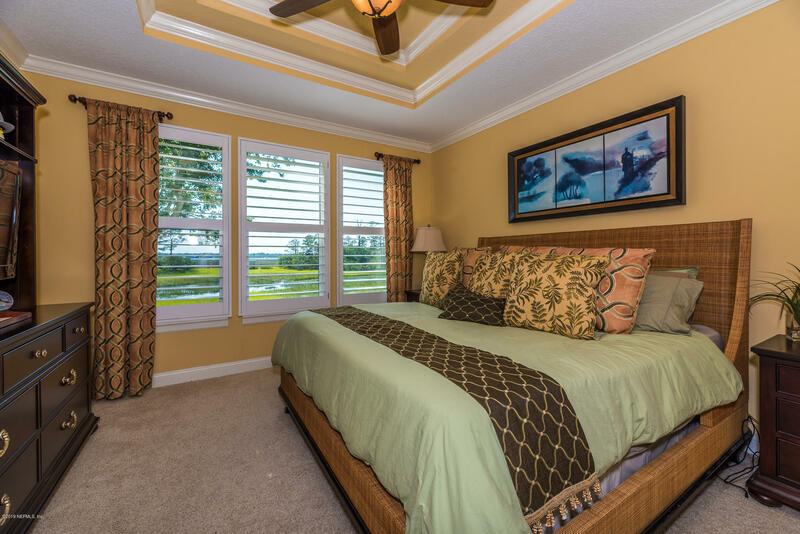 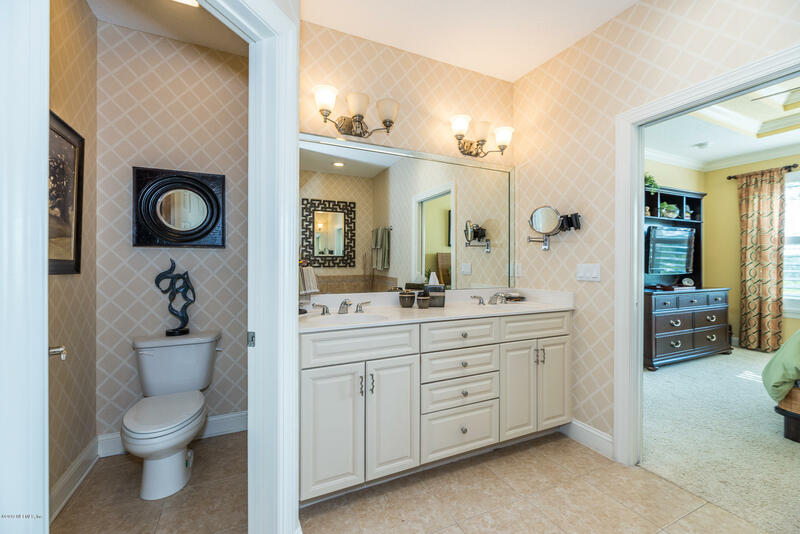 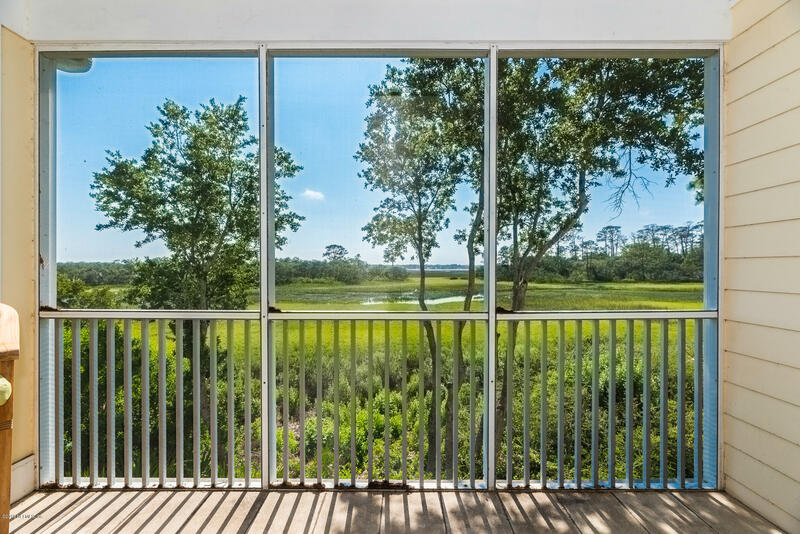 This spacious townhome, nestled beside the saltwater marsh of the Intracoastal has been immaculately maintained. 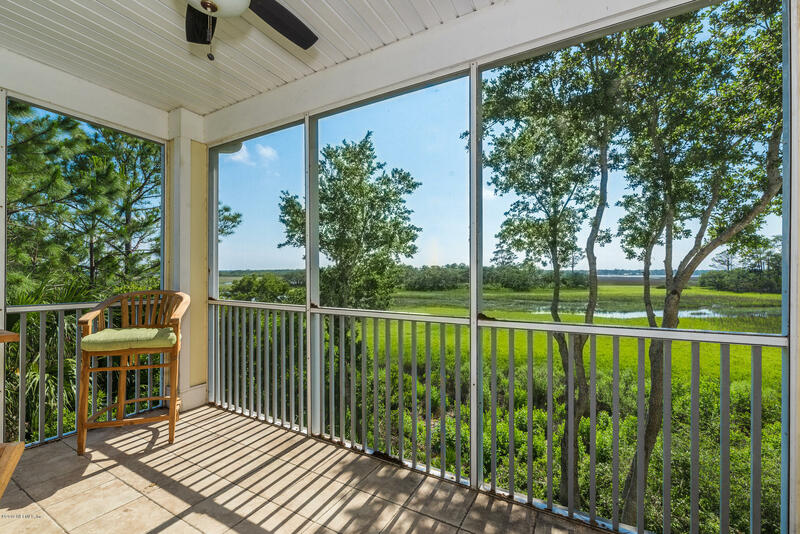 It is undoubtedly the perfect private coastal retreat for any nature-lover. 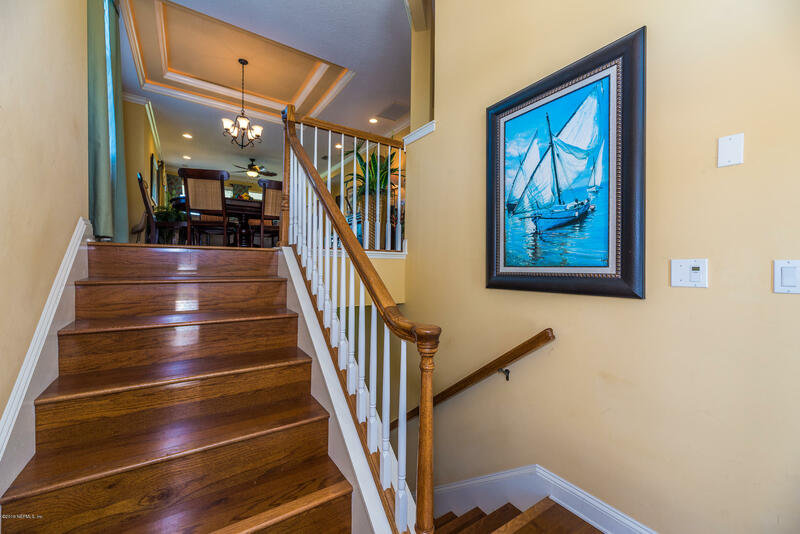 This home begs for quiet evenings on the porch, sipping lemonade as the Florida sun sets breathtakingly over the Intracoastal. 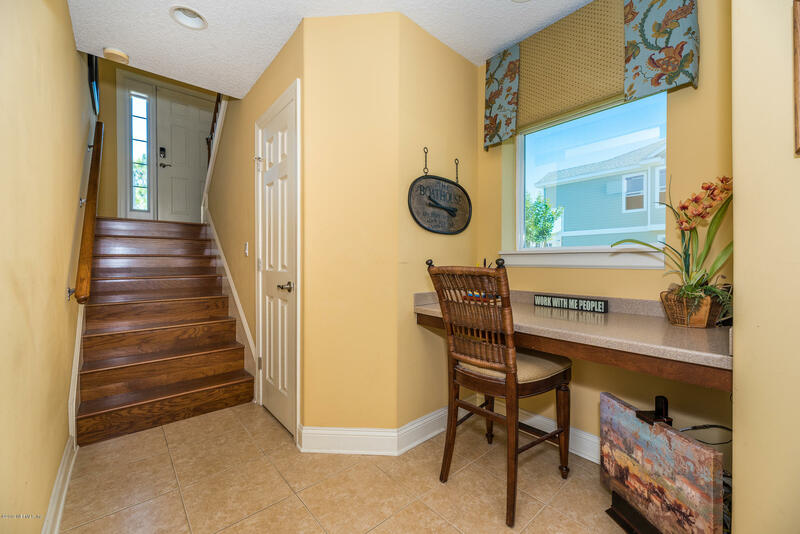 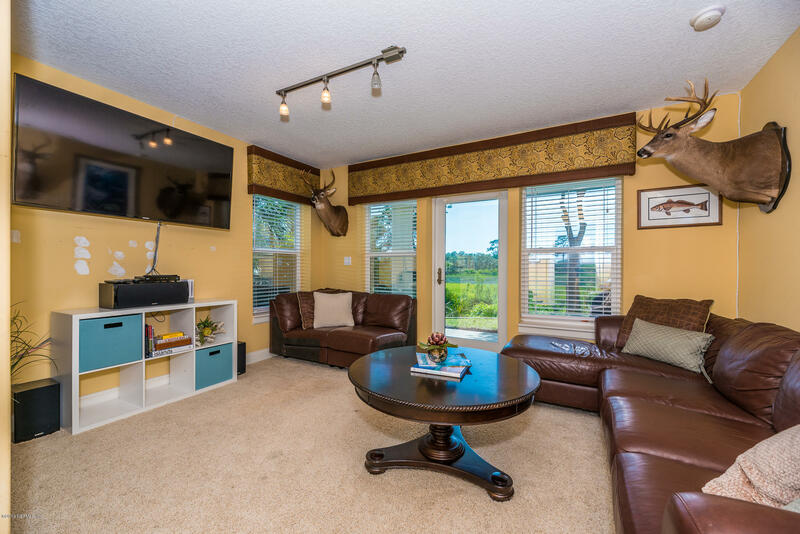 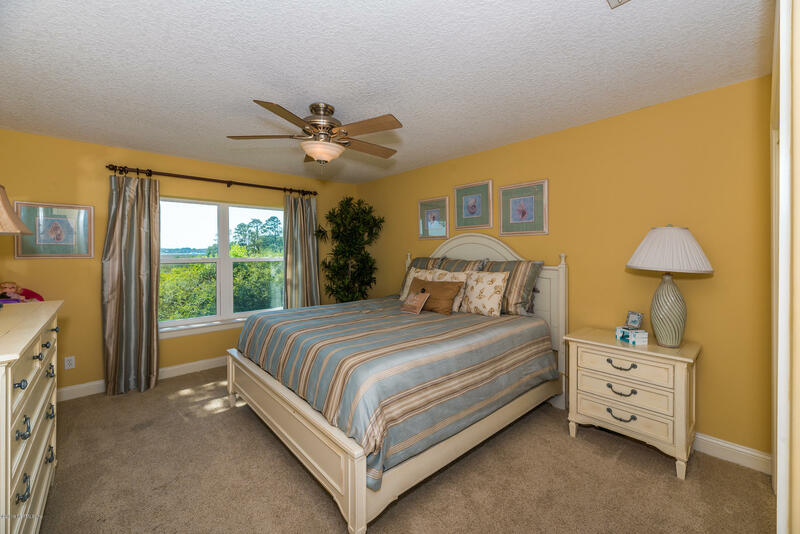 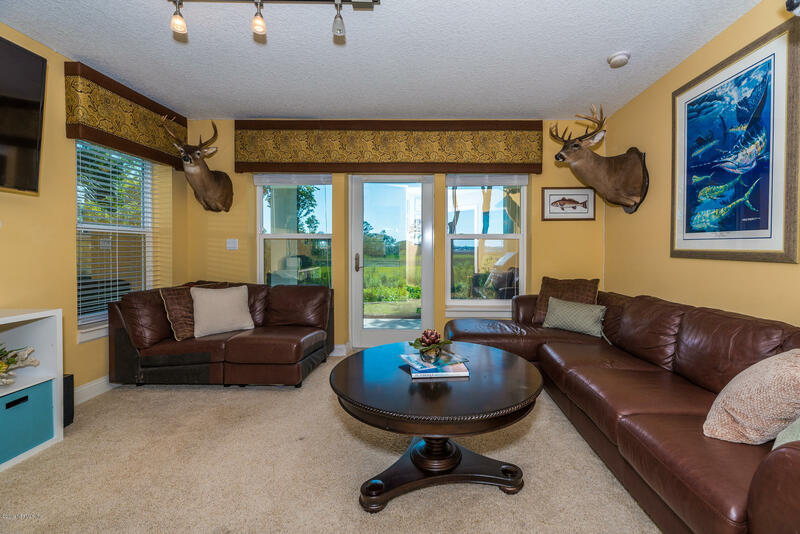 229 Sunset Point is a 2,171 (*estimated) square foot home with 3 bedrooms and 2 bathrooms located in St Augustine FL, ST. JOHNS County. 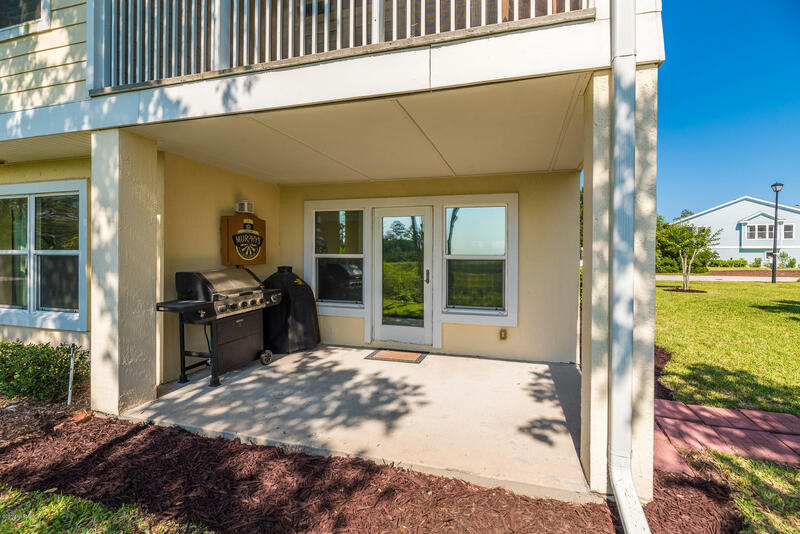 This property is listed for sale at $395,500 and is currently active and accepting offers.